Punishment is often defined as a payback for crimes committed by a person. But what impact does it have on a person? Cesare Beccaria, a 15th century scholar, asked the same question in his essay on crimes and punishments that was published in 1754. While challenging the validity of punishment, Beccaria pointed out an important fact: even the harshest punishment cannot undo the crime. Does that make a term in the prison, a provision solely designed to torment the criminal? Beccaria agreed to disagree. The scholar believed in a judicial system that was based on reform rather than retribution. Instead of shunning the people charged with a crime, Beccaria intended to include them in the mainstream by bringing about a transformation. Fair as it might sound, there seemed no way at that time to implement this concept. Today, Beccaria has people who support his idea. The likes of Mahmood Farooqui and Alokananda Roy are using the art of theatrics to achieve reform prison inmates. Mahmood Farooqui, the man accredited with the reinvention of Dastangoi, a traditional form of Urdu storytelling, recalls the time he spent in Tihar Jail with the inmates. “In the 14 months that I spent in Tihar before my acquittal by the Delhi High Court, I succeeded in doing four major plays and many minor ones, including some skits, apart from training some inmates in Dastangoi, he says. According to Mahmood Farooqui, prison is undoubtedly a cruel space. Being a part of artistic activities like dance and theatrics is perceived as a glimmer of hope by the inmates. “It is the one way they can vent their feelings, sublimate their angst,” Farooqui says. What Mahmood Farooqui did for Tihar prisoners found its counterpart in the endeavors of Alokananda Roy. The renowned danseuse and ‘reformer of souls’ has been using traditional music and dance to transform the Kolkata prison inmates. The erstwhile beauty queen firmly believes that ‘dance therapy’ works wonders in making the prisoners reflect upon their past actions. “It enables them to express themselves and change their perspective on life,” she says. Roy often performs the story of Valmiki – a sage who used to be a vicious dacoit named Ratnakar, but eventually attained greatness by changing the way he perceived life. The story is inspiration; to the prisoners, it’s a firm hope for redemption. While Indian prisons are relatively new in embracing the ‘reformative’ effects of performing arts, the concept has long been popular in the West. Hollywood actor Tim Robbins, known for his performance in the prison escape film The Shawshank Redemption, has been quite vocal in extending his support to the cause. For decades, Robbins has been running regular workshops through a prison theatre repertory in California, US. The prisoners with whom he has worked, have turned out to be less likely repeat offenders than others. Close home, the Rangayana troupe has been working for over three decades, transforming the lives of prison inmates. Formed by the late BV Karanth, the troupe is now run by his disciple Hulugappa Kattimani. The troupe’s work has been much lauded, and the Karnataka government even allocated a budget of Rs 30 lakh to support their activities. Since ages, prisons have been synonymous with torture, cruelty and hopelessness. 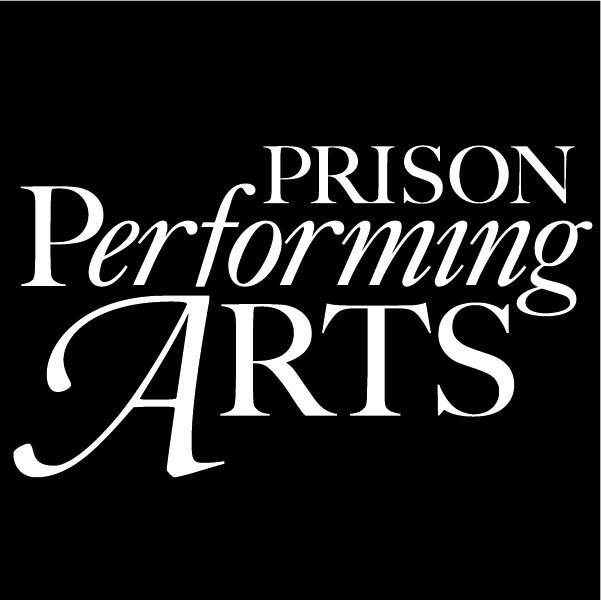 For the prisoners, a taste of freedom and expression through performing arts is not only a way to recuperate from the mental anguish, it is also their chance at changing their outlook towards life.